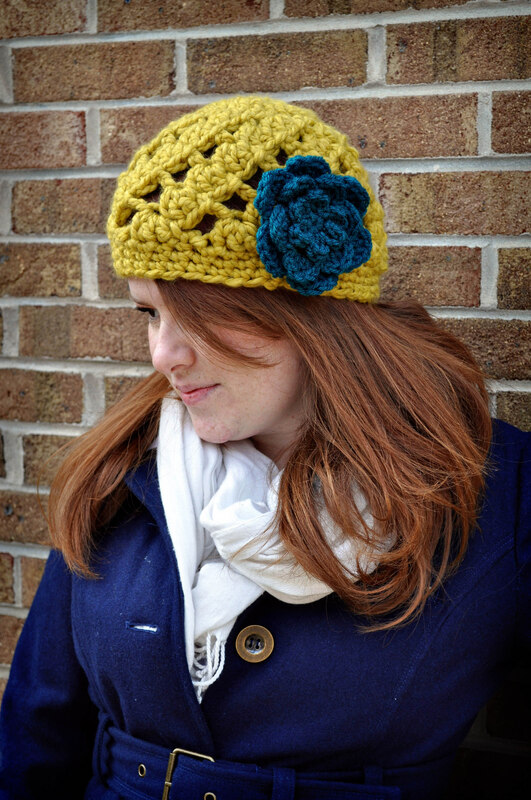 Here is the pattern for a chunky swirled beret. 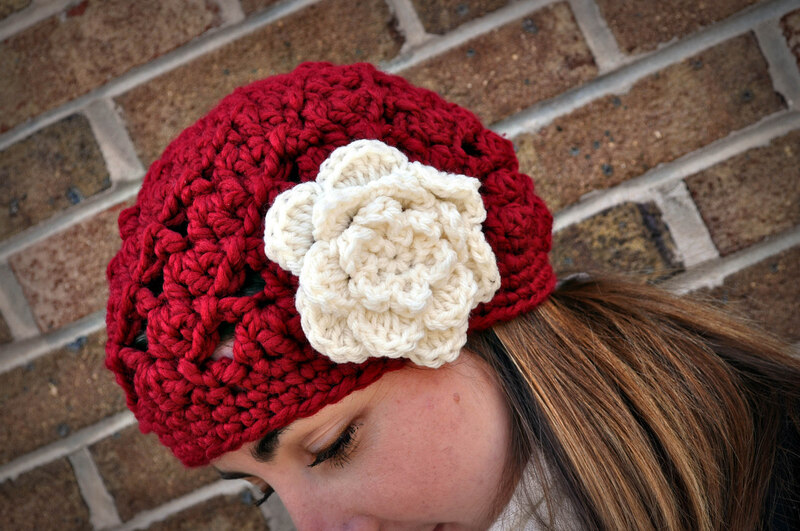 You can wear it like a regular hat (as pictured), or slouchy in the back if you are so inclined. The bulky yarn whips this hat up in less than an hour and you can have holiday gifts, birthday gifts, and just-because gifts ready in no time! Buy it on Ravelry, Etsy, Craftsy or here on the website. You can also get a fabulous combo pattern package with the uber popular chunky cloche for a discounted price, also on Ravelry or Etsy or below. What are you waiting for?? Get crocheting today!